Every now and again it’s nice to take a quick break from reality and have a weekend away. Whether you are going on a romantic getaway with your partner, a short family break or having a weekend of partying with the girls; what you take with you is essential! When packing for a weekend away you need to be practical, but that doesn’t mean you can’t be stylish! You will need to take with you a minimal selection of outfits that are suitable for every occasion you may incur. Weekend breaks usually last a maximum of 4 days and 3 nights, so take this in consideration and work out how many outfits you will need. As your luggage space will be limited, you will need to try to take as little with you as possible. Try to pack versatile pieces that can be mix and matched together, for example, select one pair of trousers that can be worn with a couple of tops so that you can wear the same piece but refresh the look for a different occasion. We recommend our gorgeous pair of pure silk splash print trousers - the luxurious navy trousers are perfect for dressing up in the evening and for casual wear during the day. During the day, you will need comfortable and practical outfits; think a trendy pair of flat shoes and a waterproof coat. It’s worth checking the weather forecast before you leave for some indication of what to take with you – if you know that it’s going to be cold, take a thick winter coat. However, weather forecasts are not always guaranteed so pack any items that may come in handy, such as an umbrella! 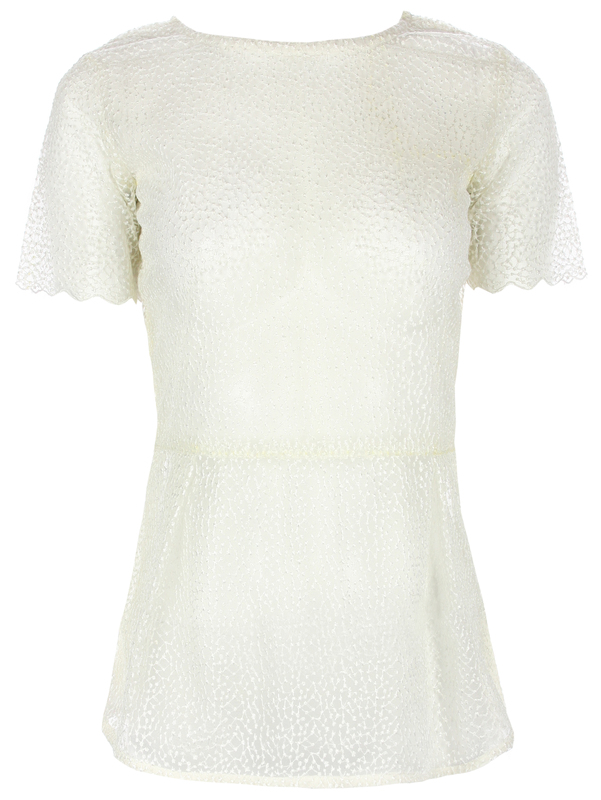 Another item that is easy to match with a selection of products is the classic ivory embroidered frill top. This timeless piece works seamlessly with almost any pair of bottoms from trousers to shorts and skirts. Again, this item can be worn for both smart and casual occasions; a careful choice of jewellery and accessories will transform the top to suit your needs. For more inspiration on what to pack for your weekend away, visit www.rosaveltonline.com to see our full selection of limited edition clothing.